We are not a commercial host. Typically, we only host clients for whom we have developed a WordPress site. By knowing exactly what’s on our WordPress hosting platform we can maximize uptime and security for each and every WordPress site that we host. 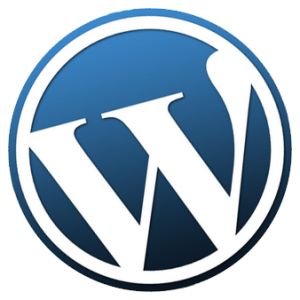 Our WordPress hosting platform is a scalable cloud-based architecture hosted in datacenters around the world. By combining a local endpoint with a content delivery network (CDN) we can guarantee that visitors to your site will have a high-speed experience and limited downtime.